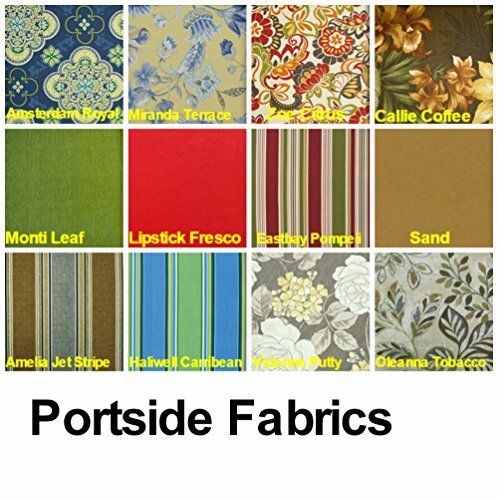 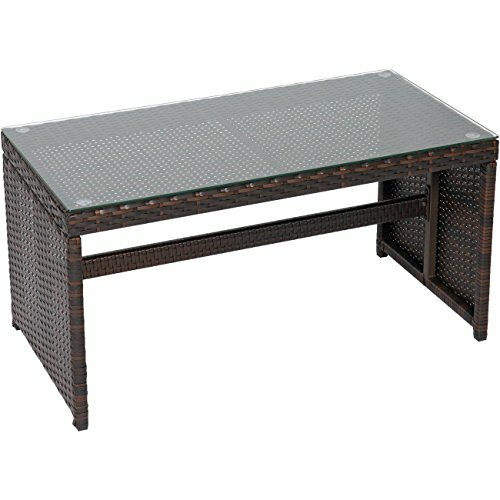 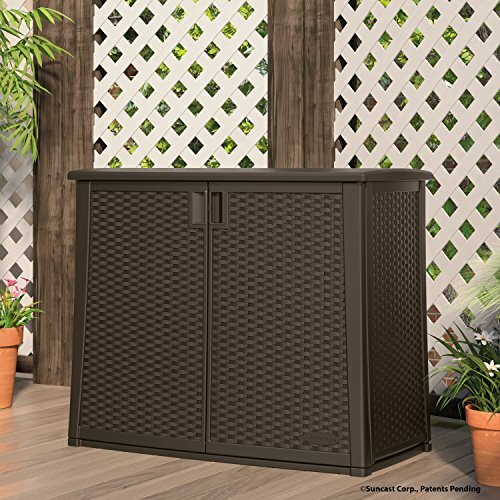 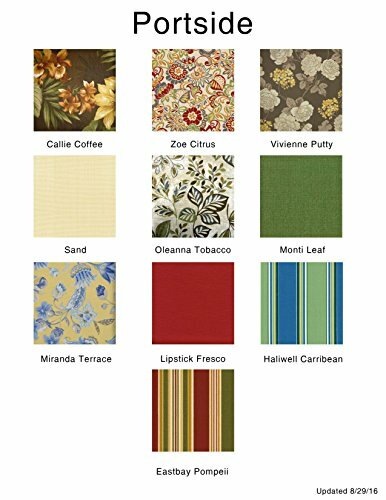 Add style, storage, and sophistication to your home and patio with the Suncast Outdoor Cabinet. 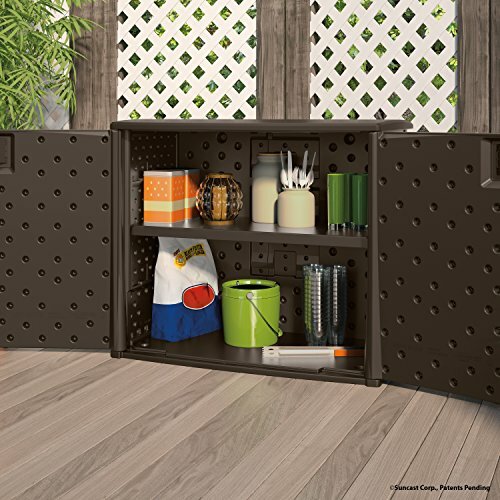 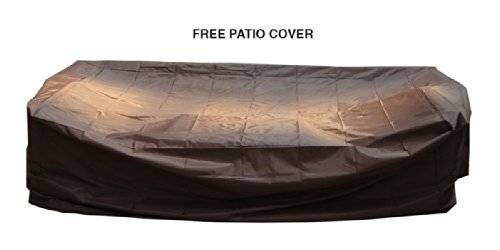 With a 97 gallon capacity, this cabinet is large enough to accommodate lawn and garden tools, grill accessories, and many other outdoor storage needs. 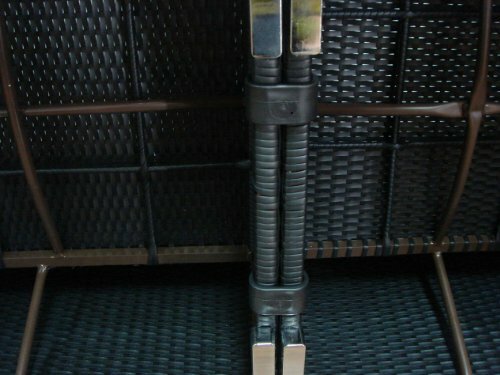 The included adjustable shelf also increases storage capacity and helps keep your cabinet organized. 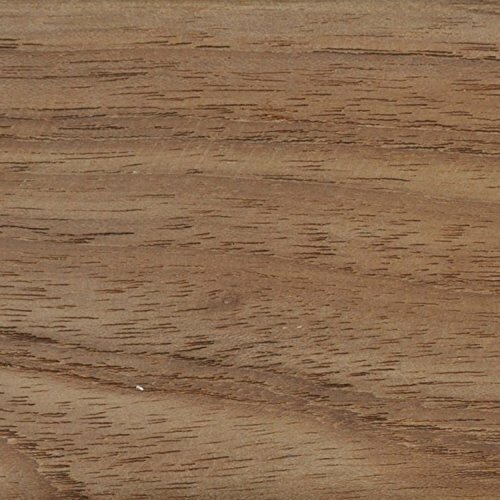 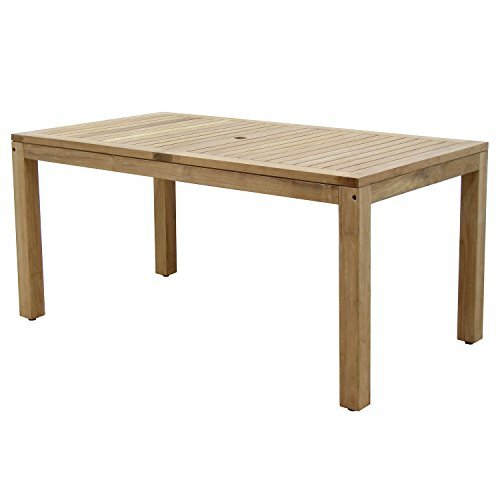 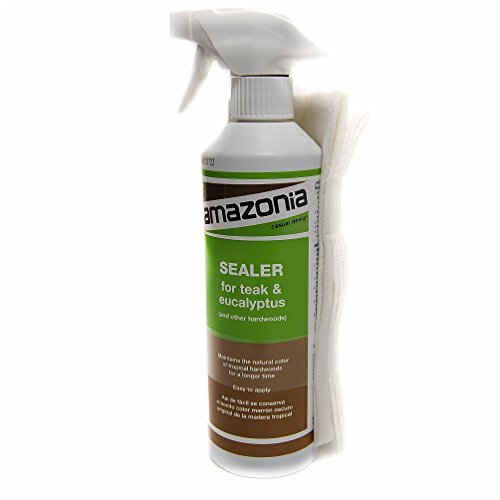 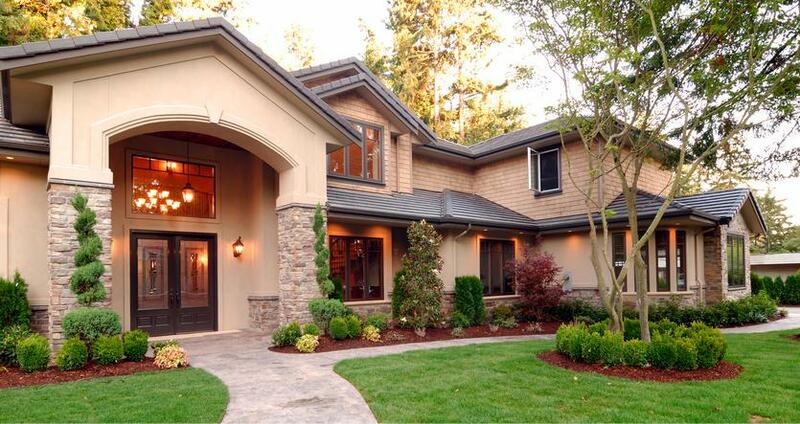 The durable double wall resin construction is rust, rot and dent proof. 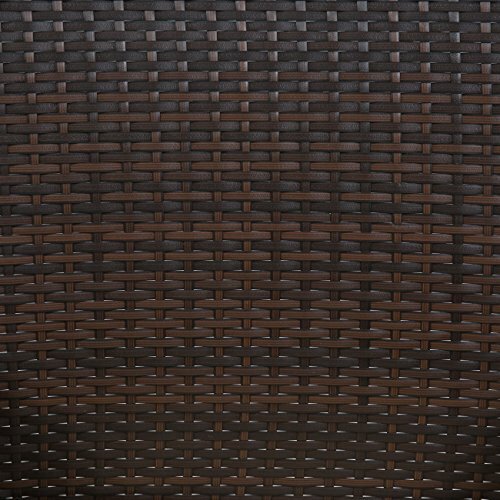 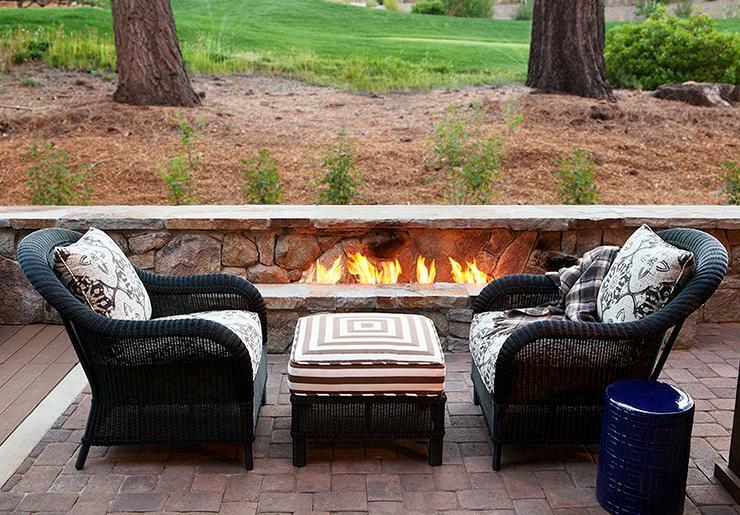 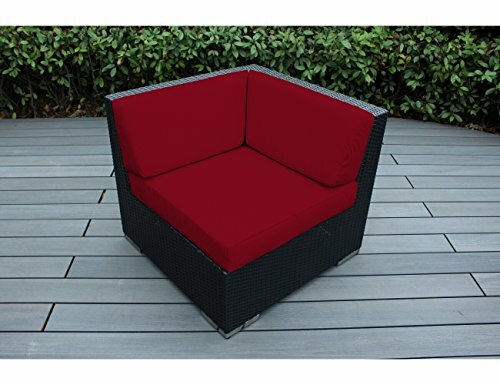 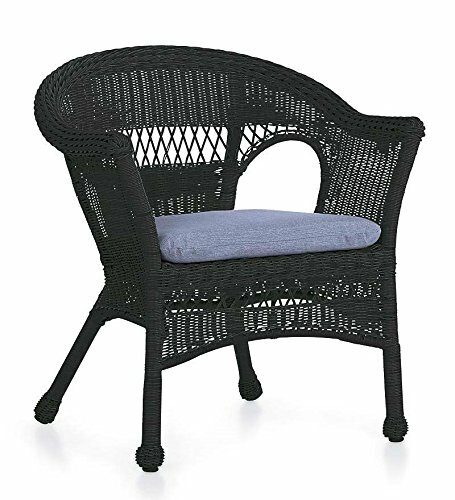 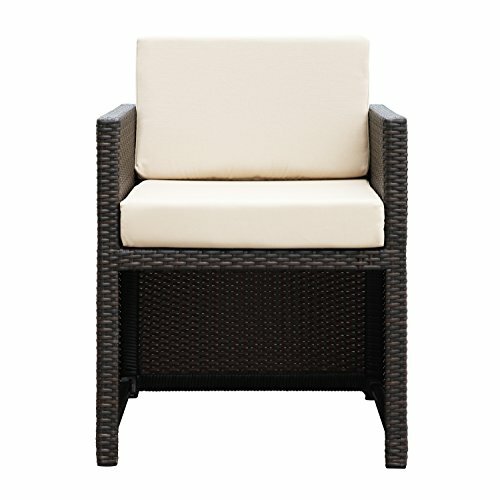 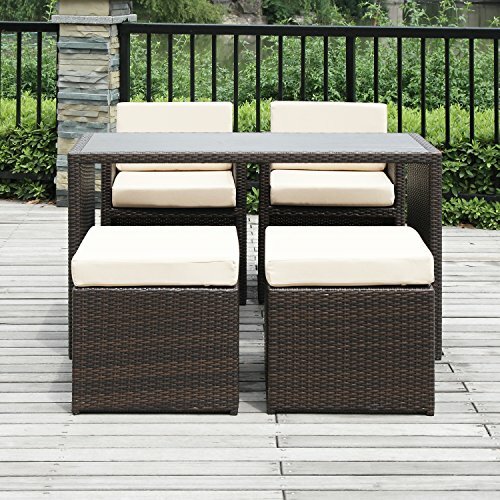 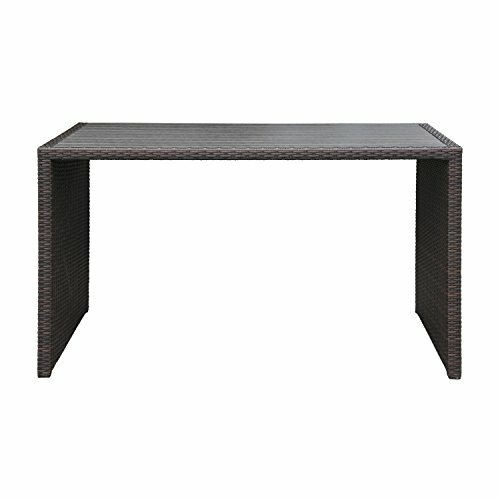 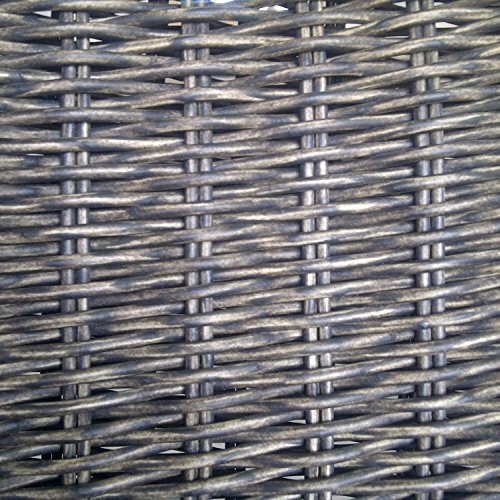 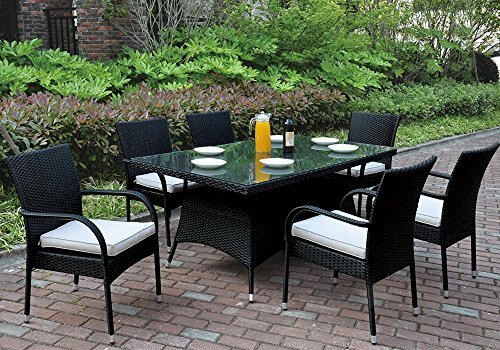 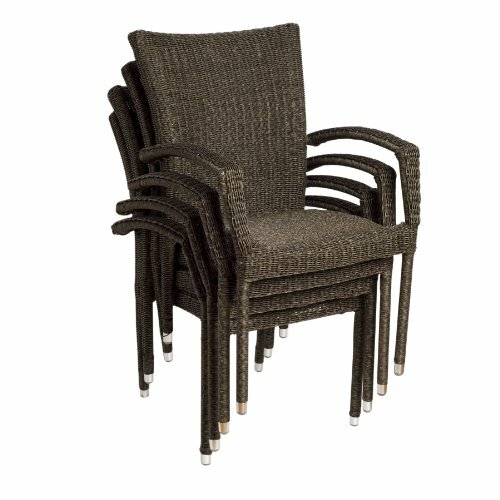 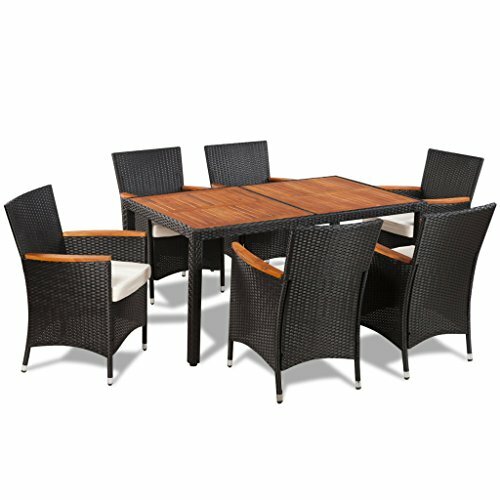 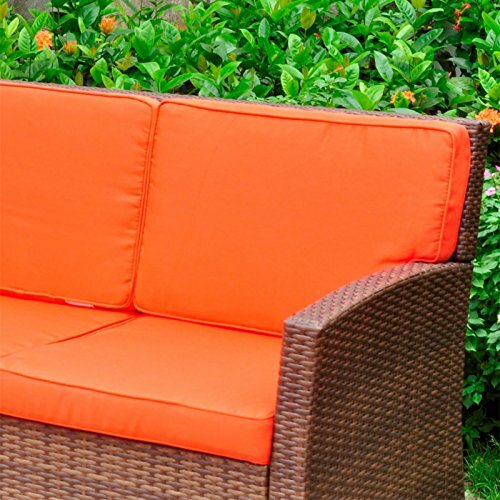 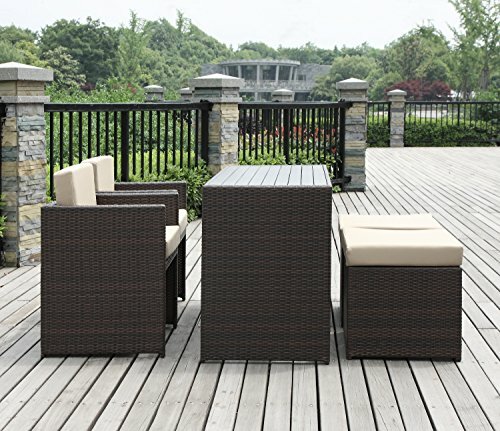 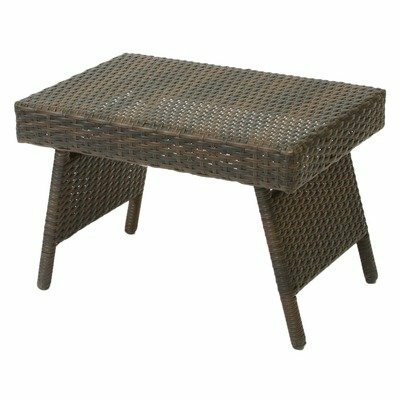 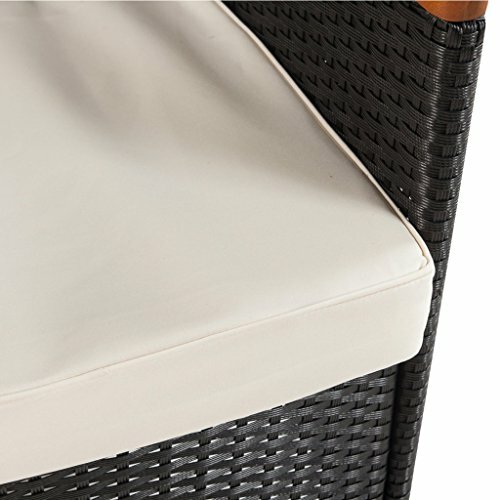 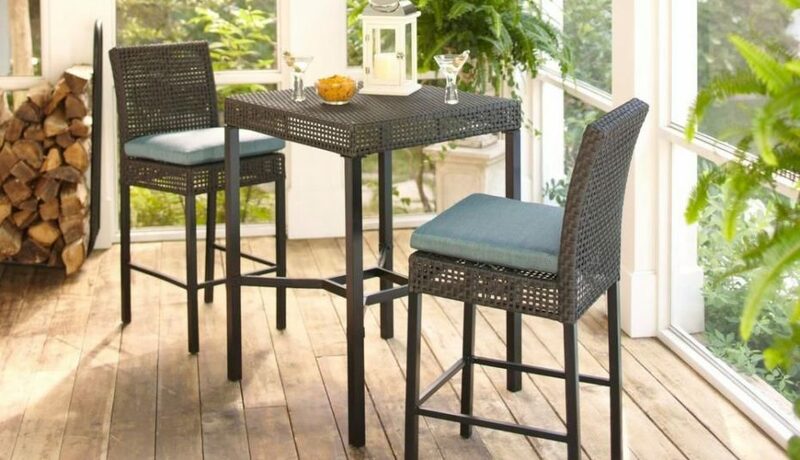 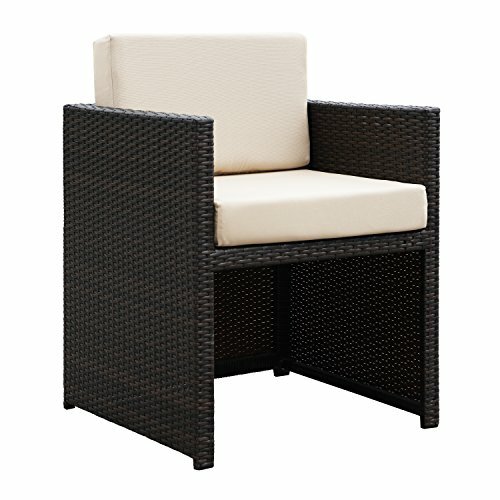 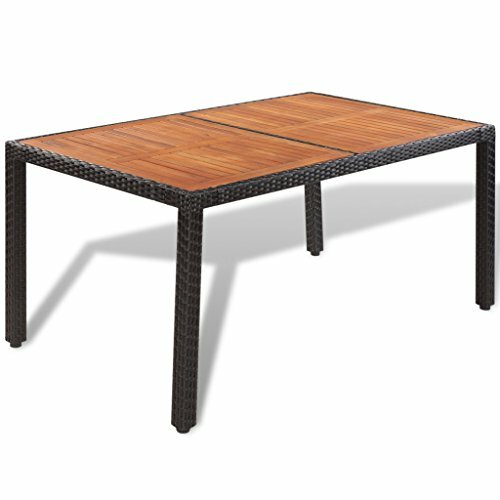 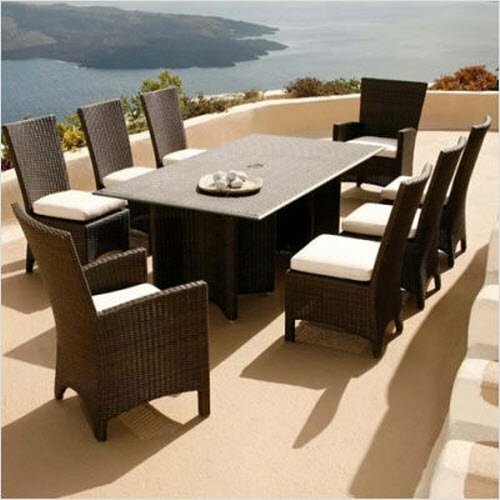 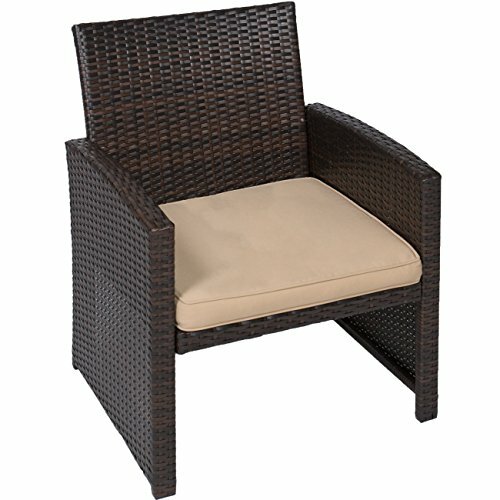 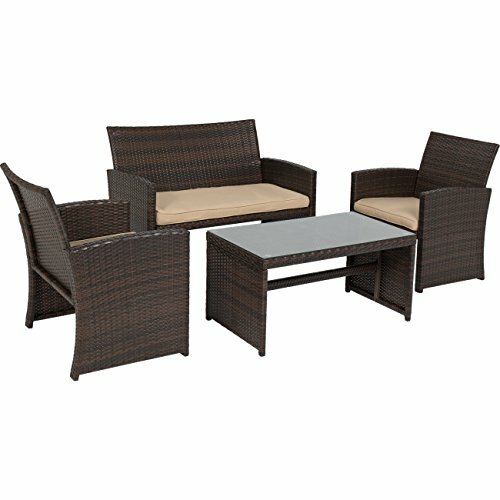 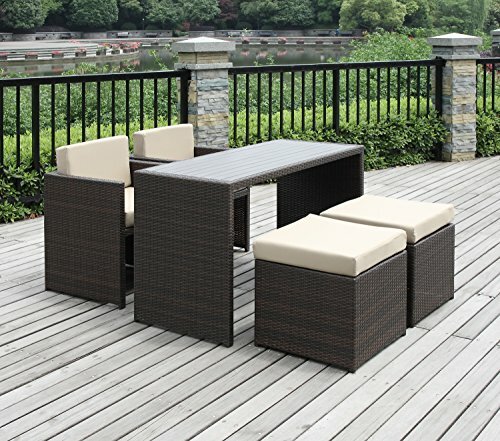 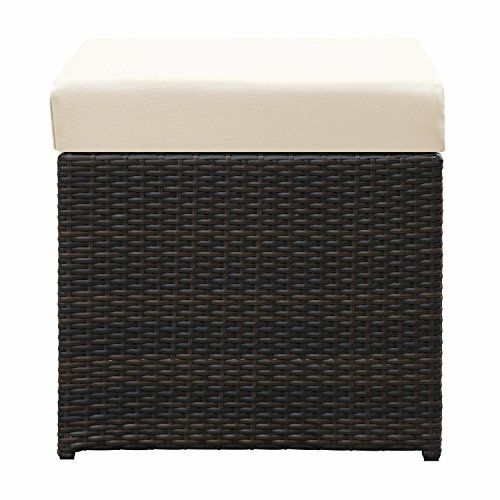 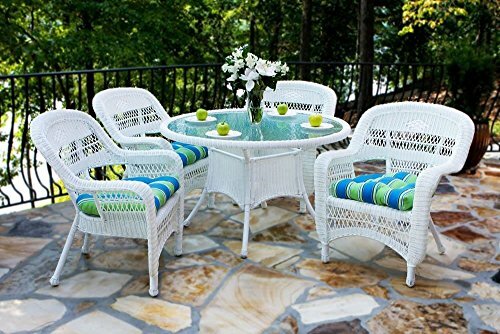 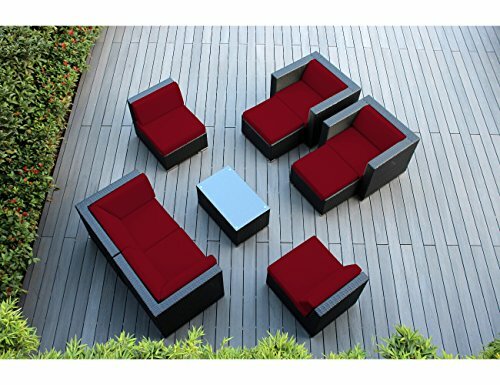 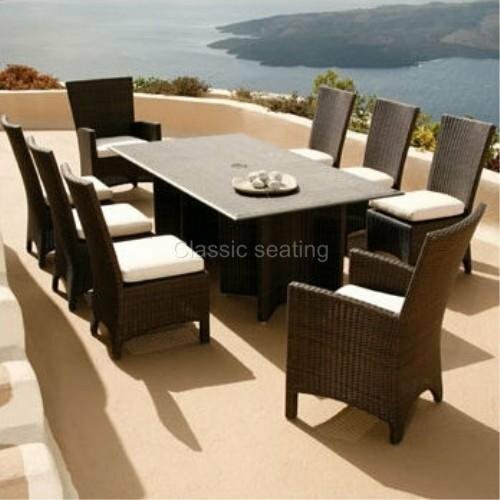 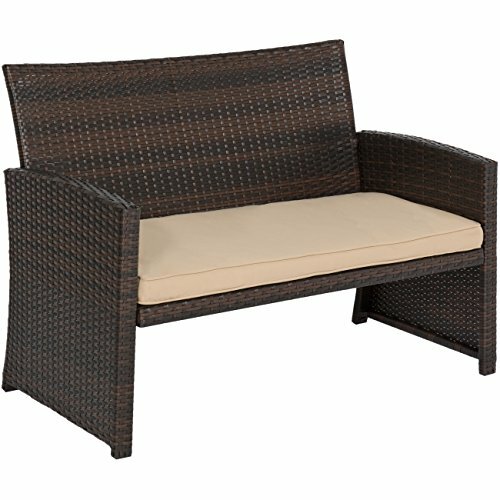 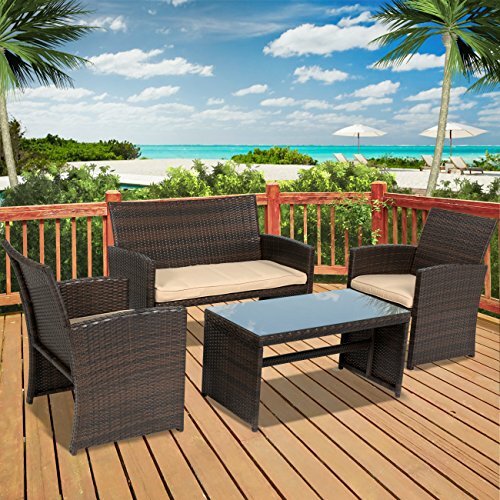 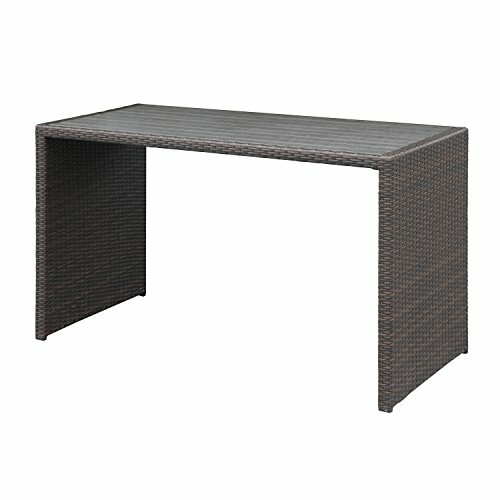 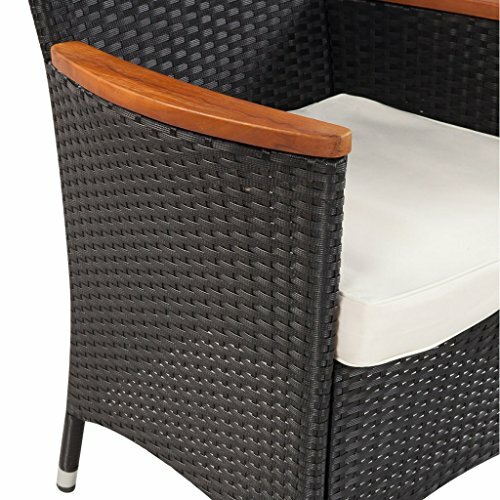 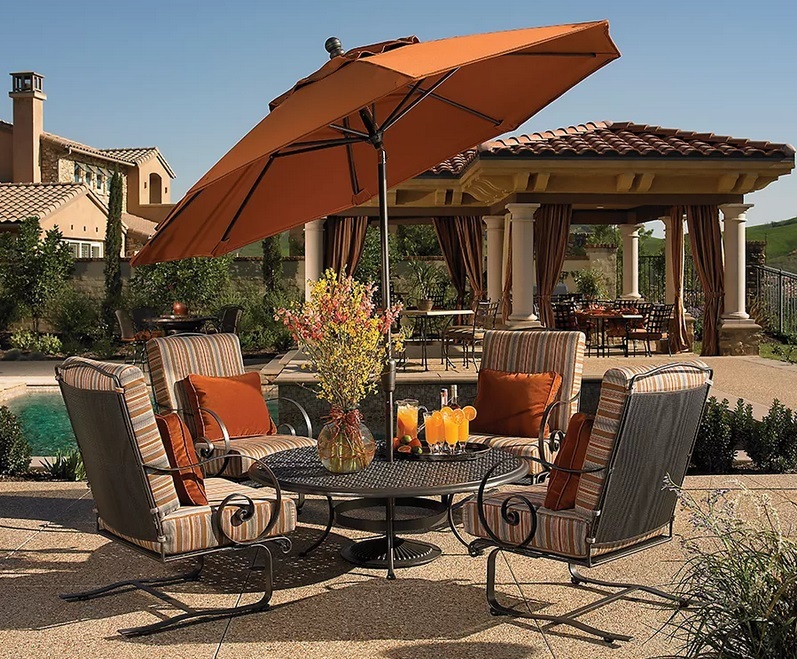 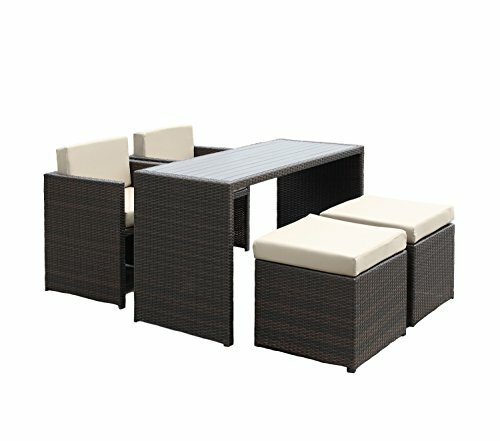 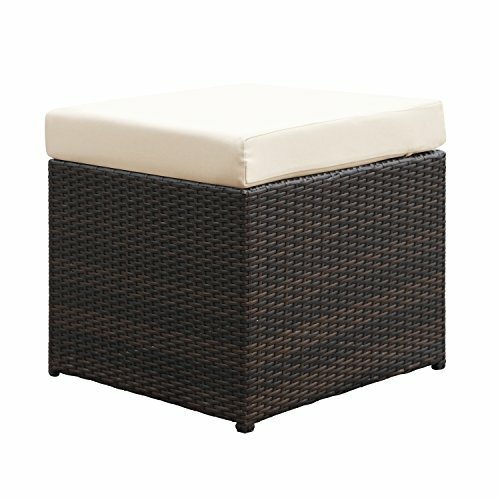 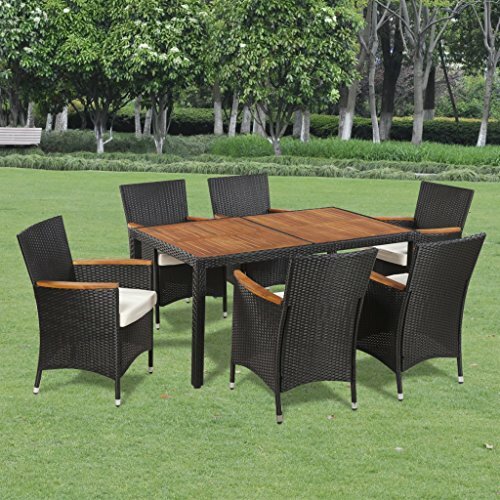 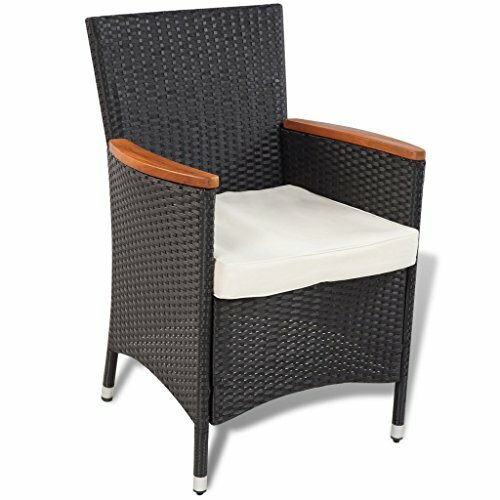 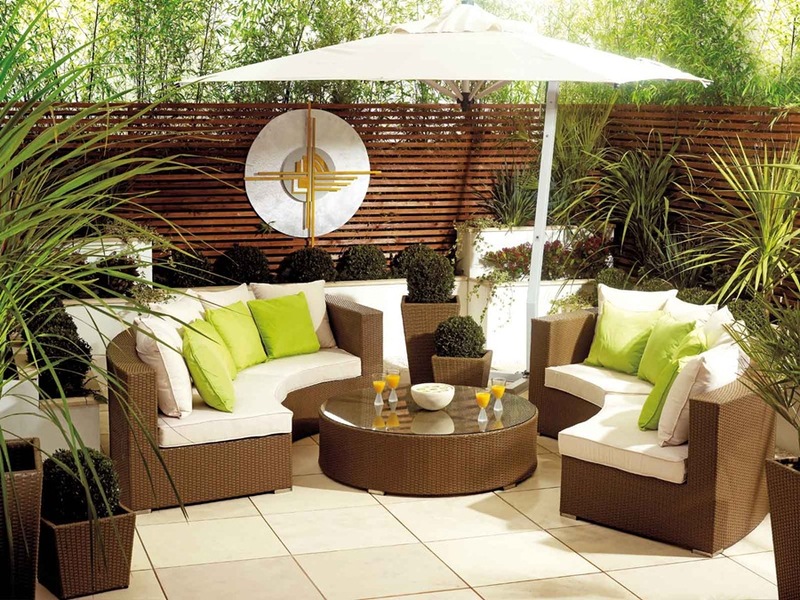 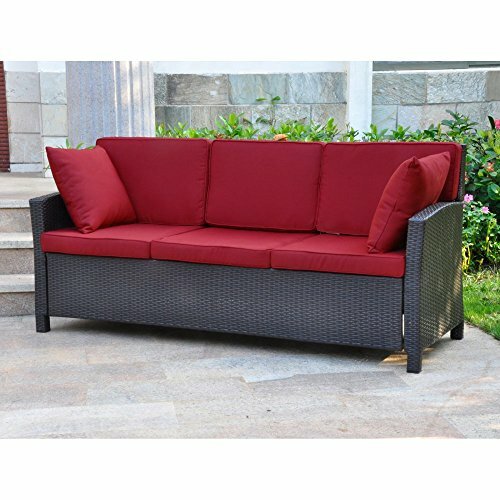 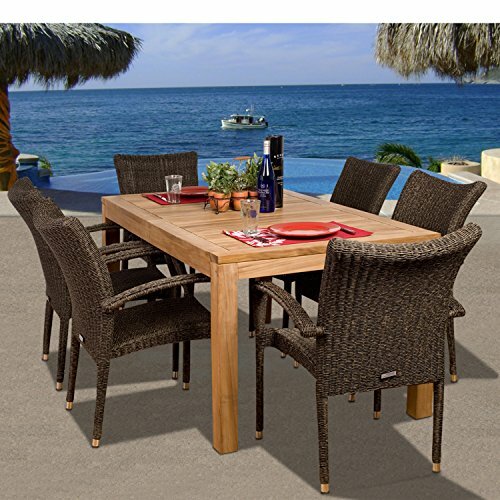 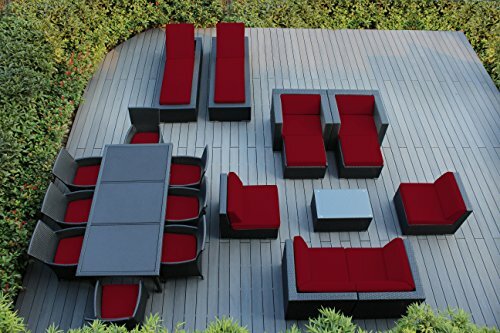 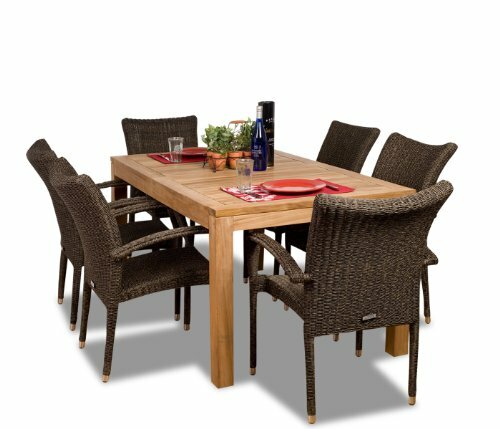 Contemporary wicker design looks great in any outdoor setting. 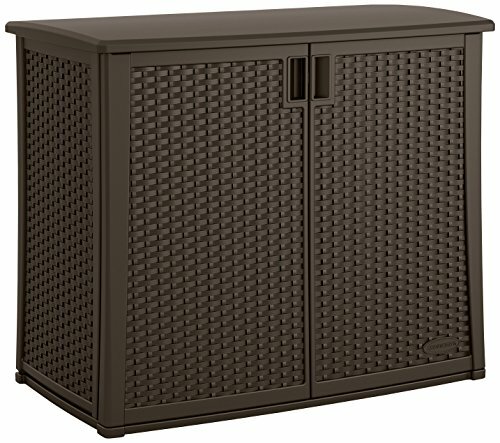 Increase your storage capacity in a beautiful way with the Suncast Outdoor Cabinet.